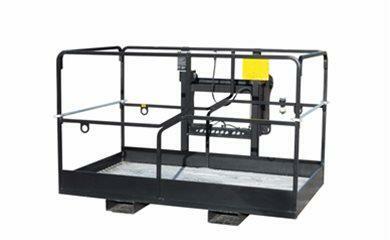 We have parts in stock for a range of construction, agricultural, landscaping, horticultural and mining equipment. 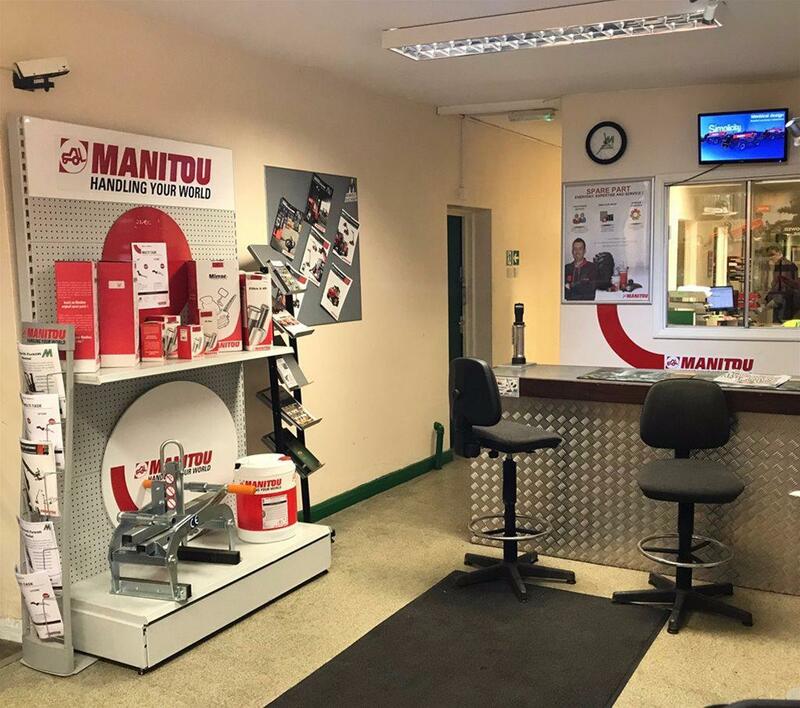 In addition to this we carry an extensive stock of parts for all our franchises which include: Manitou, Gehl, Ammann, Yanmar, Compair, Stihl, Atco and Stiga. 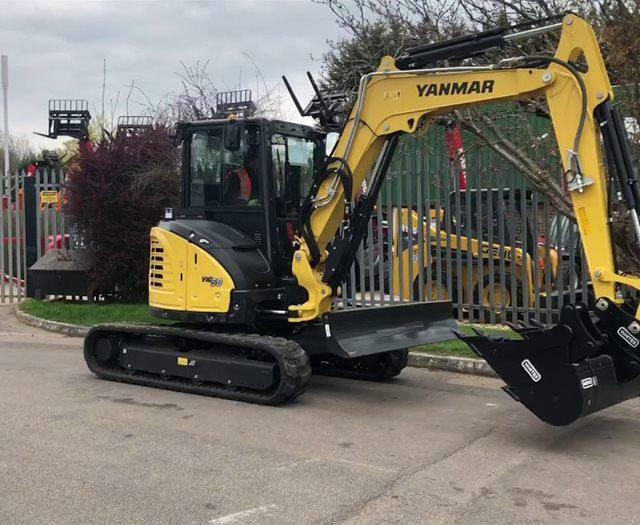 In addition competitively priced fast moving parts and consumable for all makes of equipment are branded as MAWPARTS which include: filters, seats, mirrors, blades, light equipment and batteries. 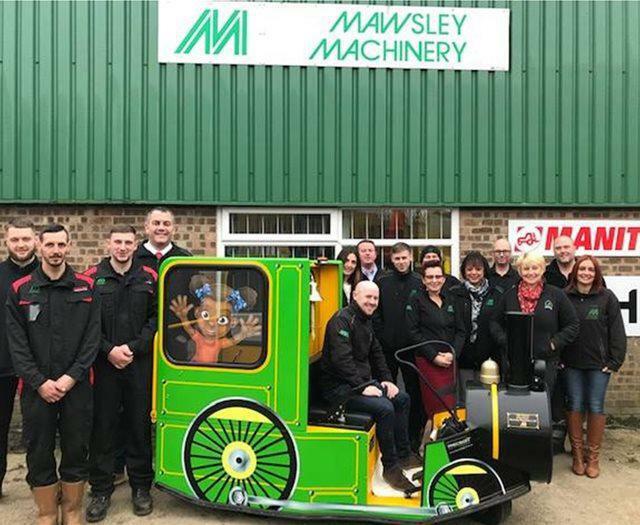 Mawsley also source parts for other brands of equipment to supply to our export customers. 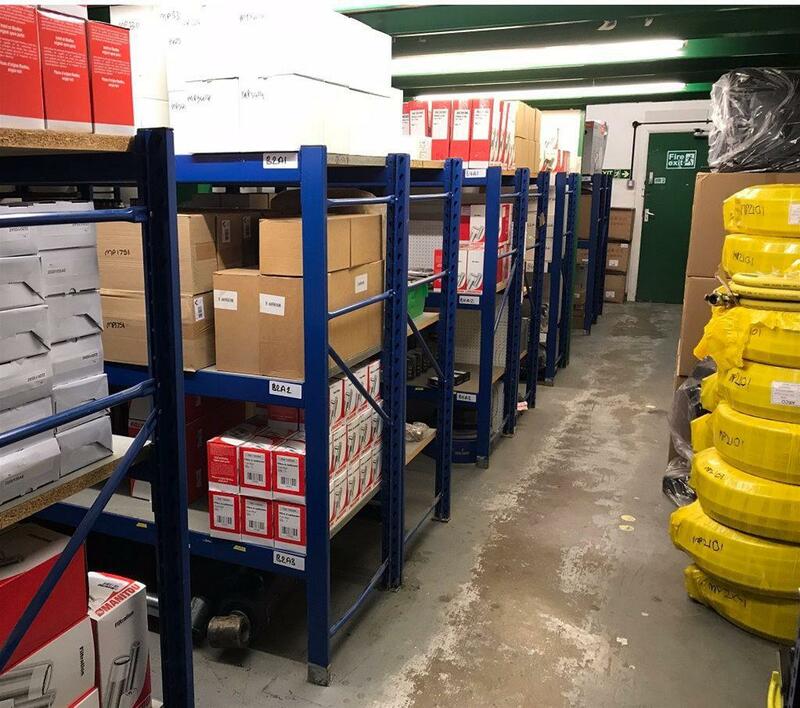 Our parts people are happy to help you find the part that you need, just provide the make, model and serial number. 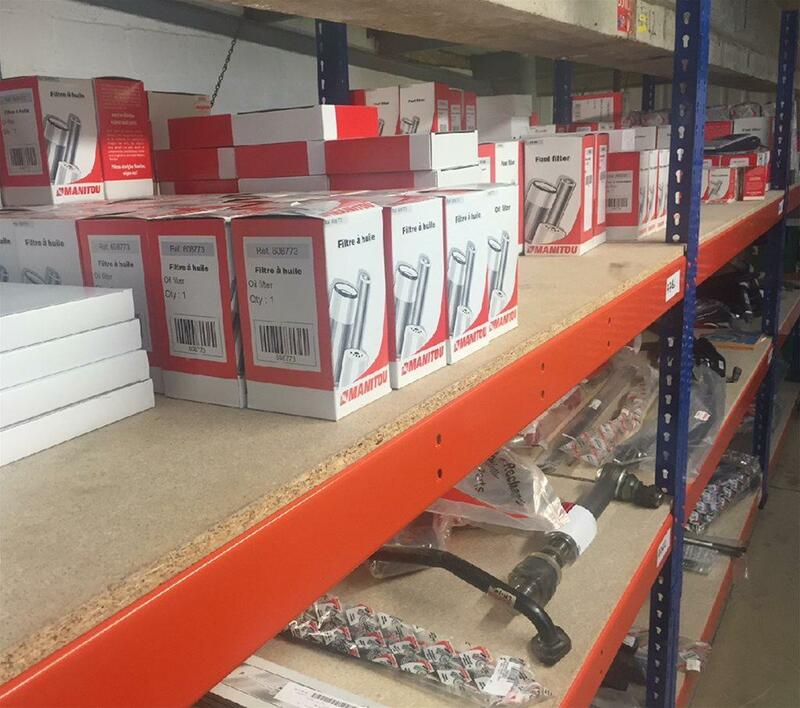 Alternatively complete the parts enquiry box below and we will get back to you. 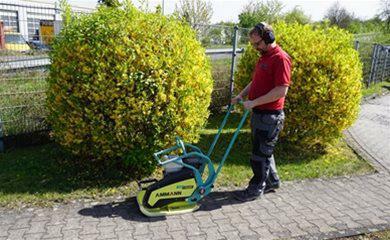 In addition to capital intensive machinery, we also offer a range of smaller construction and horticultural equipment. 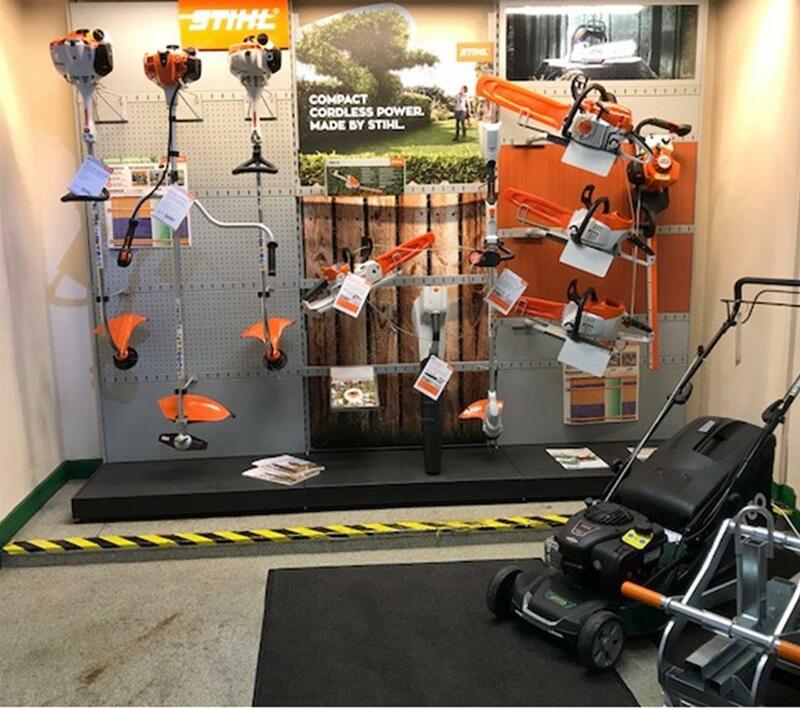 We are proud to be distributers of Stihl, Atco, Stiga and Fairport products including generators, concrete finishing equipment, hedge cutters, chainsaws, pumps, rammers, brush cutters and much more. 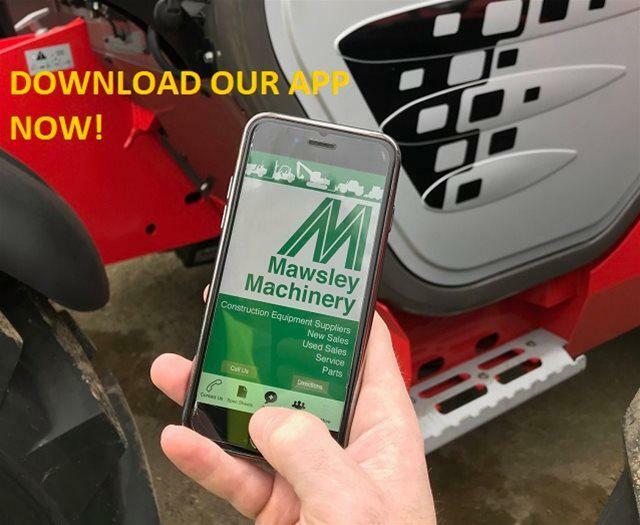 All parts and small equipment can be ordered through our office in Brixworth or email parts@mawsley.com, phone 01604 880 644 or by filling out the enquiry form below. 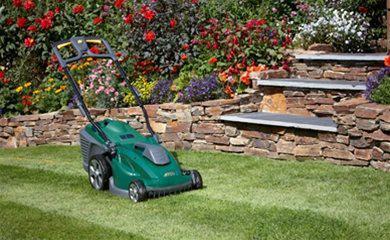 View our Mawparts Catalogue HERE!